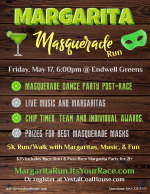 The Margarita Masquerade Run take place on Friday, May 17, 6:00pm at Endwell Greens. This event is presented by the Vestal Coal House and Endwell Greens. 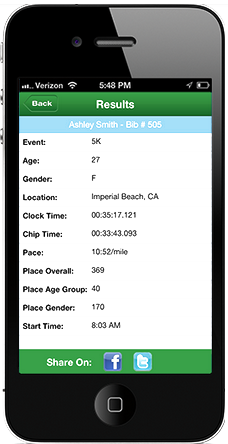 The 5K course will be take you through the golf greens - a unique new running course. Runners are encouraged to dress up in masquerade, there will be a post-race masquerade dance party. Also, prizes will be awarded for best masquerade costumes.